Looking to lose some weight this year? Atkins Quick-Start Kit will provide you with everything you need to kickstart your own weight loss program and launch your new Atkins lifestyle! 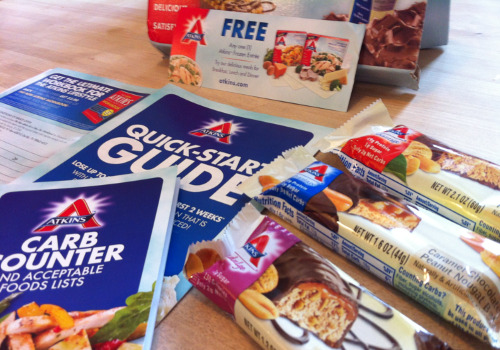 Sign up for a Free Atkins Quickstart Kit! This includes a carb counter and printable BOGO Buy 1 Get 1 Free coupon ($10 value) for any Atkins products! Limit 1 kit per household per year. Limited time offer only. Click here to sign up for your Free Atkins Kit.